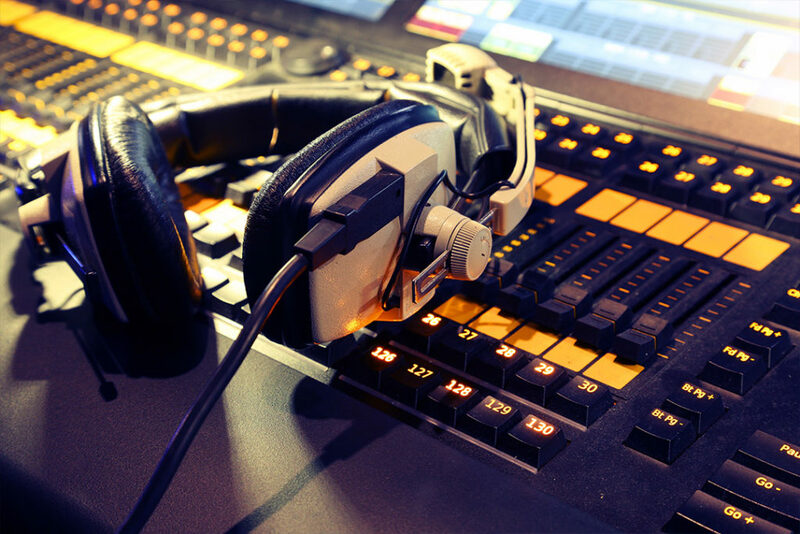 The Audio Engineering Short Course combines the theoretical, technical and practical skills of recording audio and mixing audio, a fundamental working knowledge of recording studio equipment and operations is central to an audio engineer. The course aims to teach students basic sound theory, microphone techniques, recording workflow, signal processing and signal flow, console operation, software editing, DAW operations and the use of the industry-standard software. The valuable industry practice of applying soldering skills for audio cables and connectors is also explored. If you are looking to enrol in our Bachelor of Audio degree, this short course proves to be a good stepping stone into the degree program as it covers the basic elements of the Introduction to Audio Engineering unit of the degree program.